When working from home, having an area to work from with little distractions is an absolute must have. 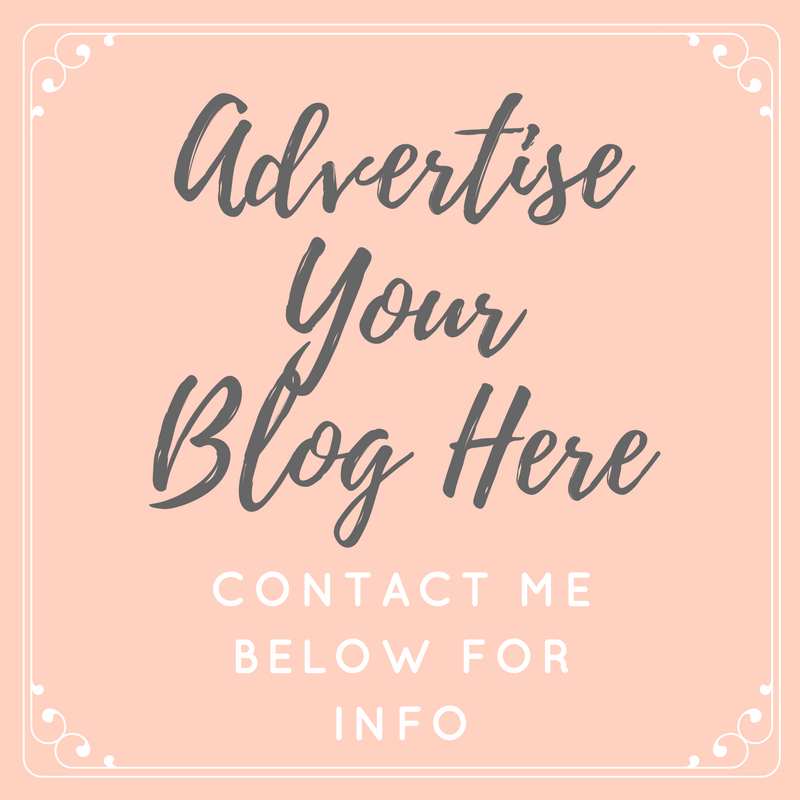 For the first few months of blogging full time, I tried to work from my laptop, with a cuppa in one hand and Phil & Holly keeping me company as background noise. I think it's fair to say (and probably quite obvious) that this wasn't the best idea... I was so easily distracted and not half as productive as I should have been. 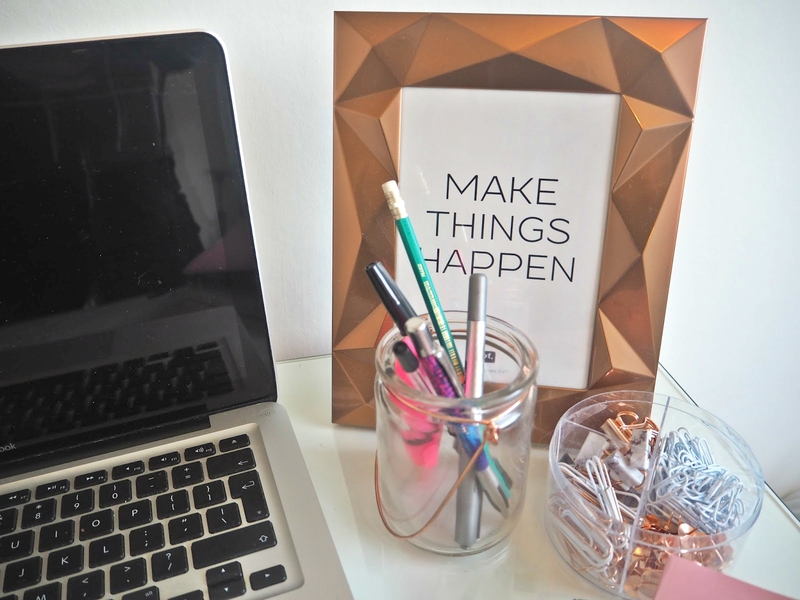 Fast forward to now, and I've made a start on sorting out my office, and given myself a work space that allows me to get on with things, tick off my jobs lists and still feel completely at home in. My office doubles up as a beauty room where I keep all of my makeup and accessories, so it can get a little messy, especially with the room being so small. I have de-cluttered all of my space and given everything a home, which has already made a huge improvement as I can now put my hand on anything as soon as I need it. I have sorted all of my makeup into my Muji storage and my Ikea Malm drawers and I have extra storage for hair care, body products and skincare in my Kallax boxes. 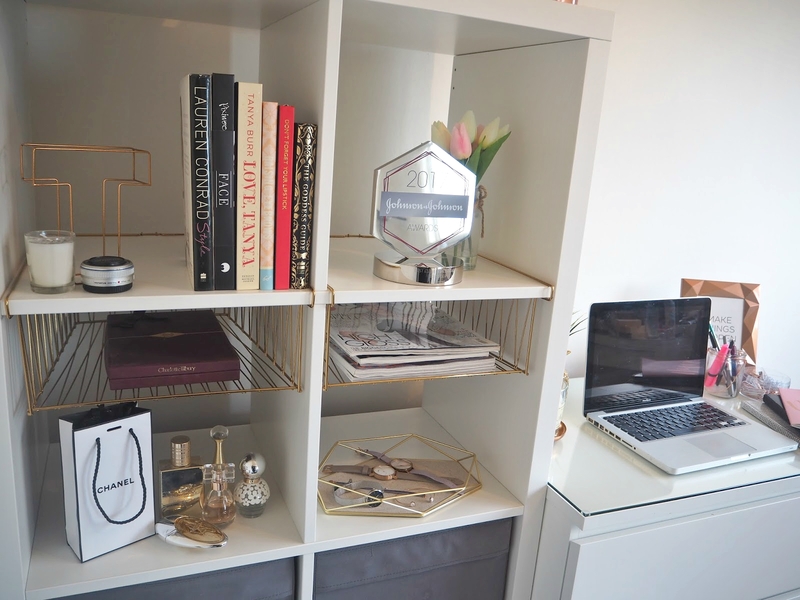 This has freed up some space for displaying my Johnson & Johnson Beauty Awards trophy (my pride and joy) and allowed me to make my small space look a bit more Instagram-worthy! Photos are so important to me, and I have them allover my house, so of course to have some beside me as I work was a necessity. I'm the biggest blogger cliche too, as I love everything copper, so this photo frame is obviously one of my favourite things in the room. I just make sure to change the photo every month or so, to keep things fresh and up to date, whether that be with a family photo, a funny one with friends or an inspirational quote. I love quirky decor, so accessorising a room is always something I really enjoy. Sticking with the theme of copper and golds, I have placed my cute cube lamp from First Choice Lighting on my desk, which not only looks great, but comes in very handy now that we've got the dark nights drawing in again... I can light up my desk area perfectly with it. I'm also loving my candles, and having a decorative cluster of them looks great, as well as providing me with a selection to choose from when it comes to lighting them each day. My favourites at the moment are the Jo Malone Aldi dupe (I definitely need to grab a few more of these!) and I love my gold pineapple candlestick holder. 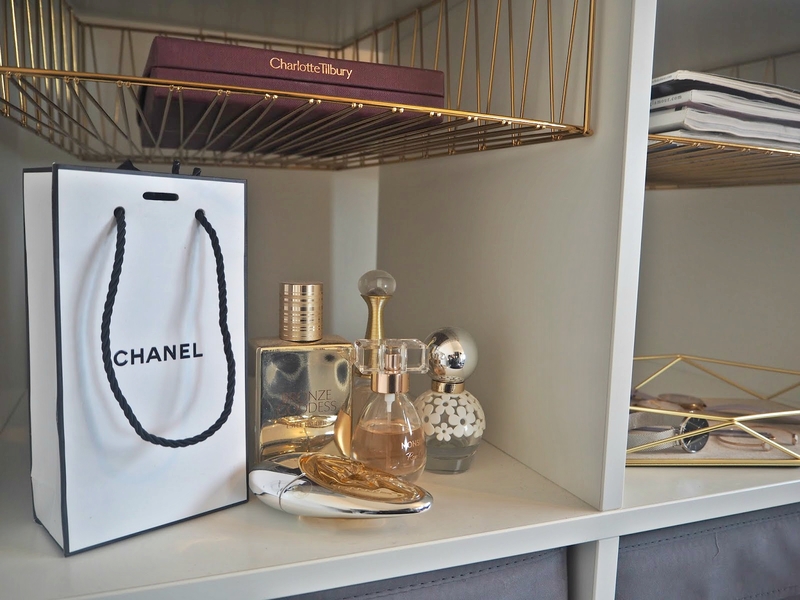 Storage is something I'm always looking for, and having a place to keep my jewellery safe as well as tidy is really important. 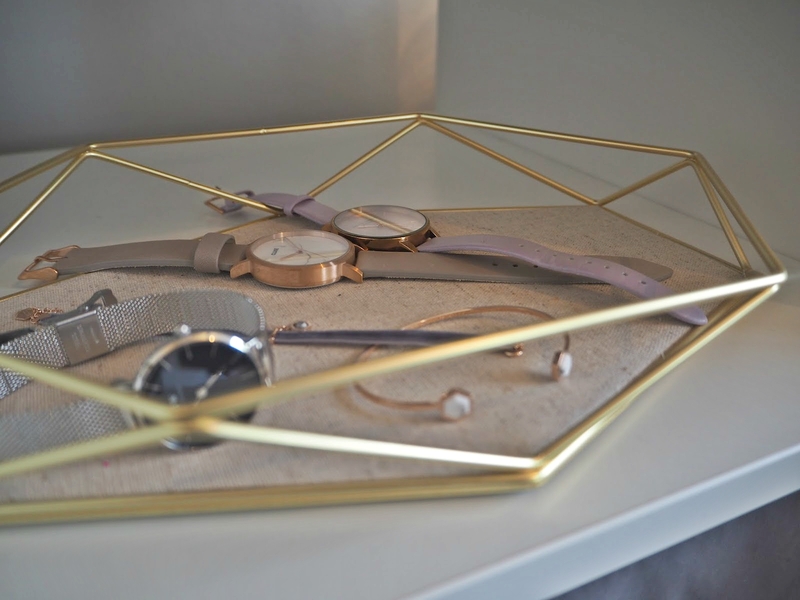 I recently started using this geometric style tray from Red Candy for displaying and storing my little jewellery pieces and watches, and it makes a really practical, yet attractive way to keep everything together. It's also a great prop for taking blog photos with! Of course it's all still a work in progress... I have my eye on a new chair from Made and a few prints that I'd love to put up above my desk. 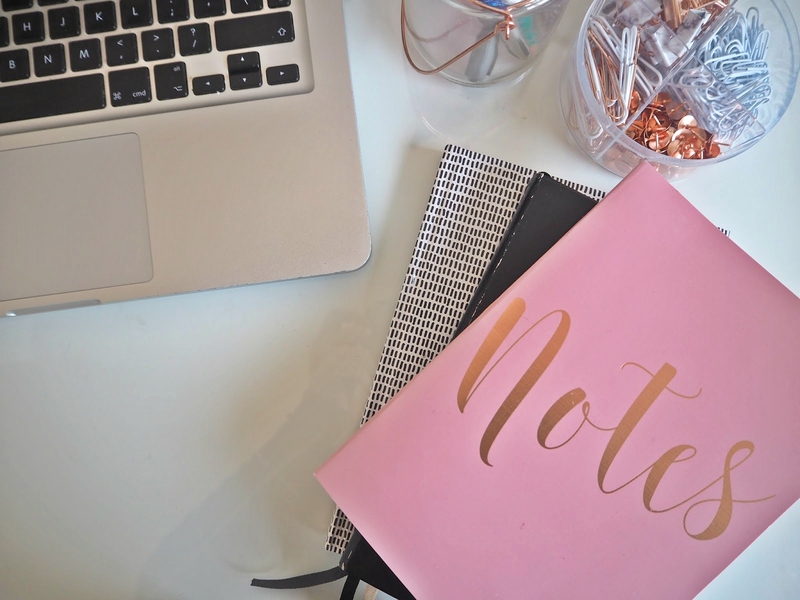 Have you blogged about your work space decor? I'd love to see for more inspiration! I have a Pinterest board dedicated to all of my dream set ups if you are looking for ideas too. That geometric tray is beaut! Tom works from home and we recently turned our spare room into an office. Having a separate space for work is SO important for productivity!